Home » Illustrator Spotlight Storytime! Here at BookKids, we LOVE illustrators. They add their own style to the picture books we love so much, bringing the author’s words to life! 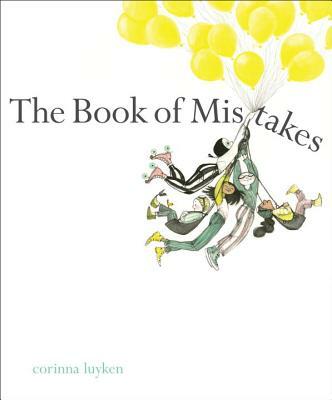 Today we’re reading books by illustrators we love, including Corinna Luyken’s The Book of Mistakes, and giving away a special prize!